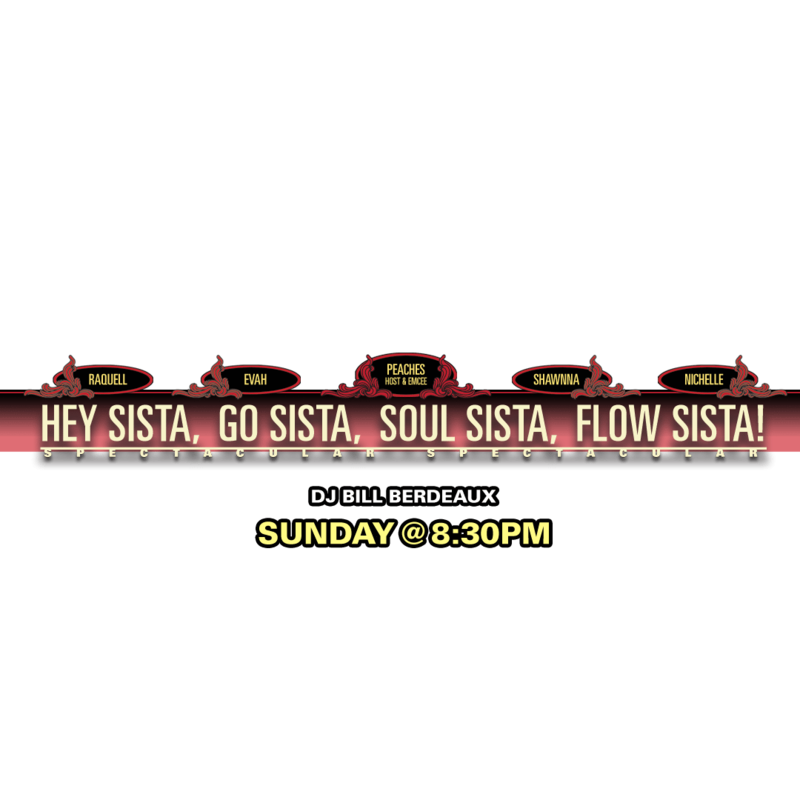 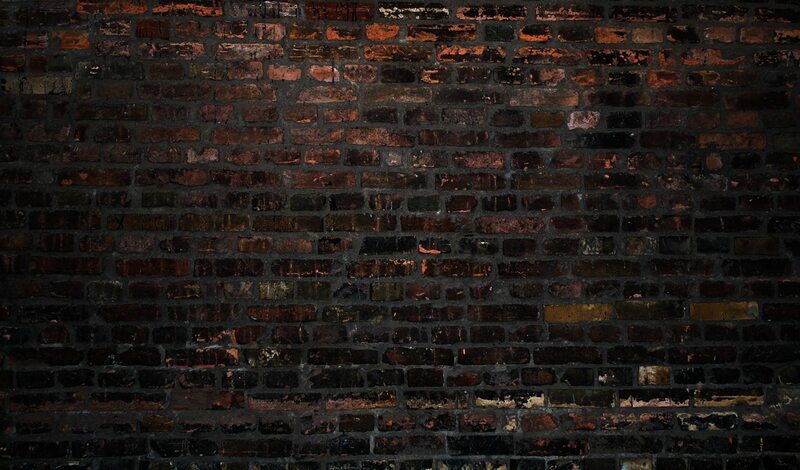 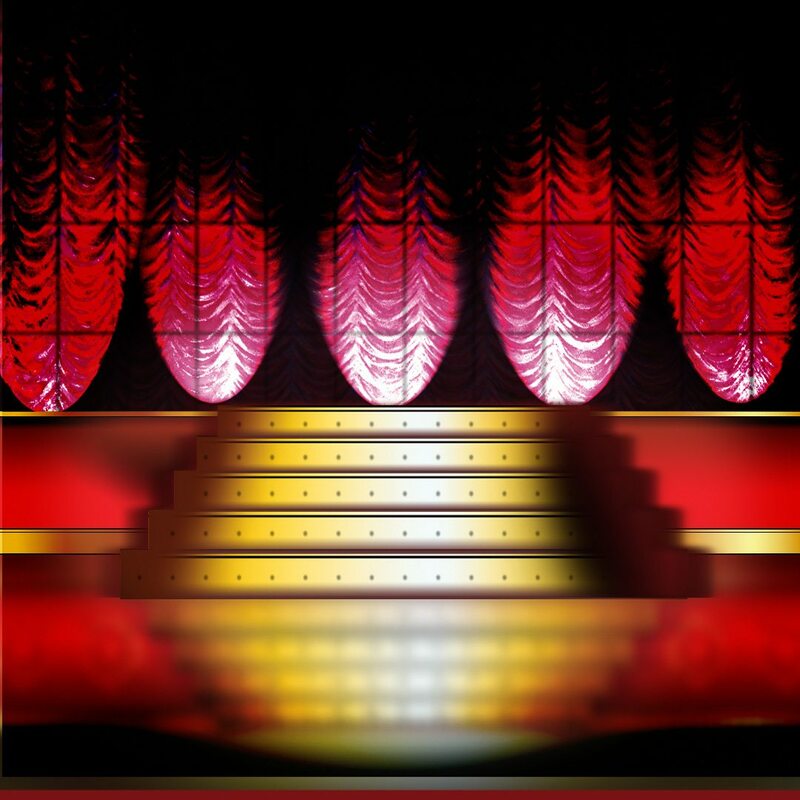 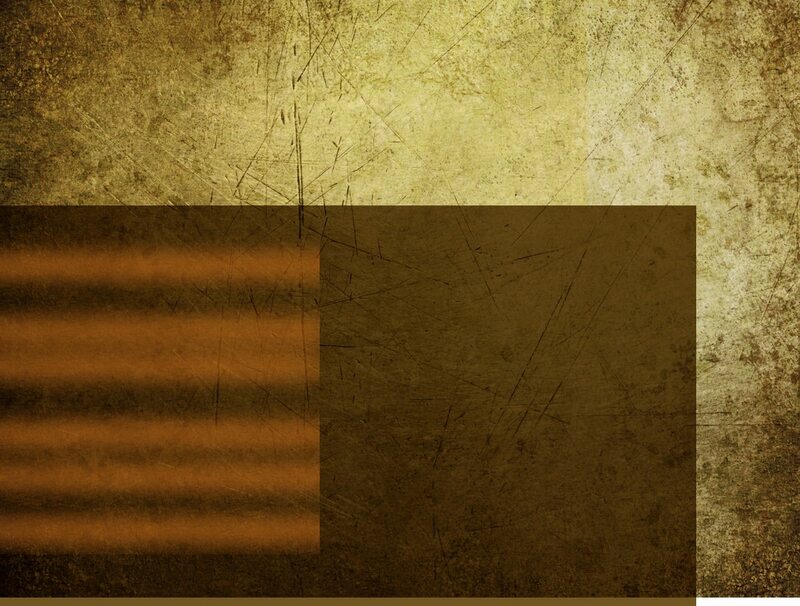 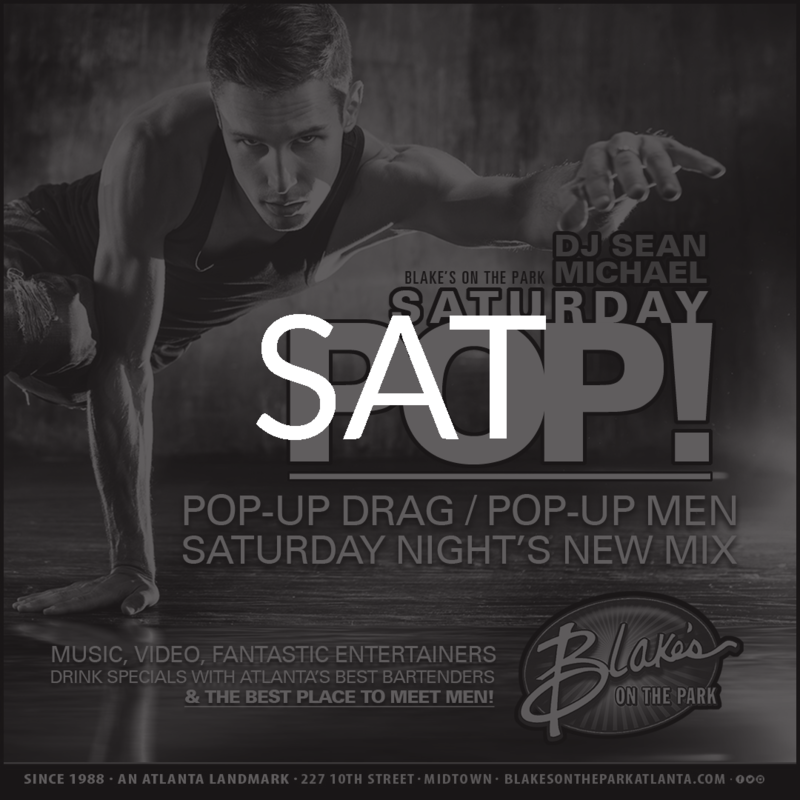 Blake's is your Neighborhood Bar with Great Music, Live Entertainment, Delicious Food & Drinks. 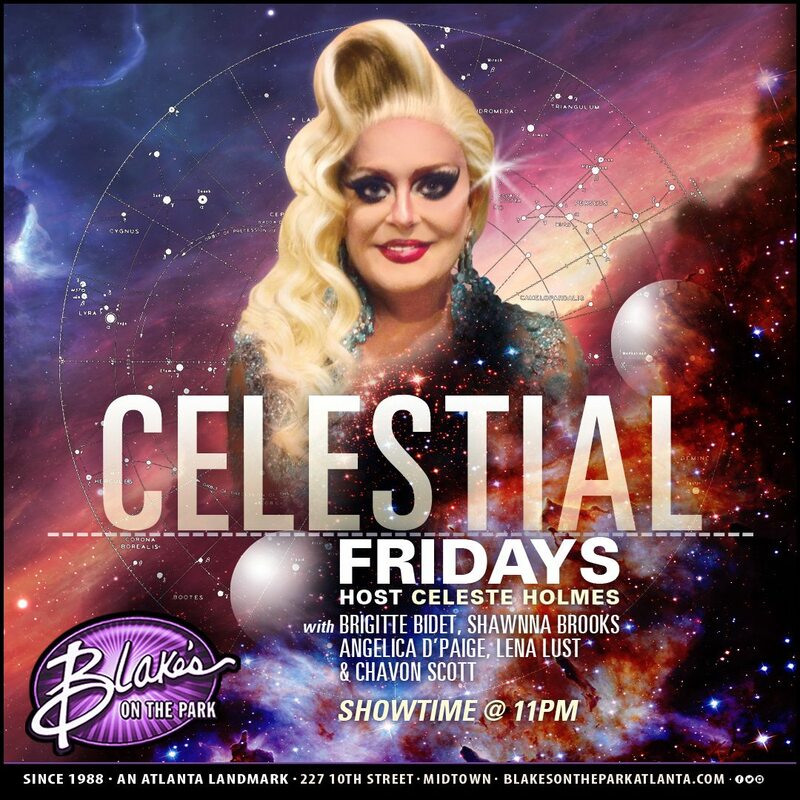 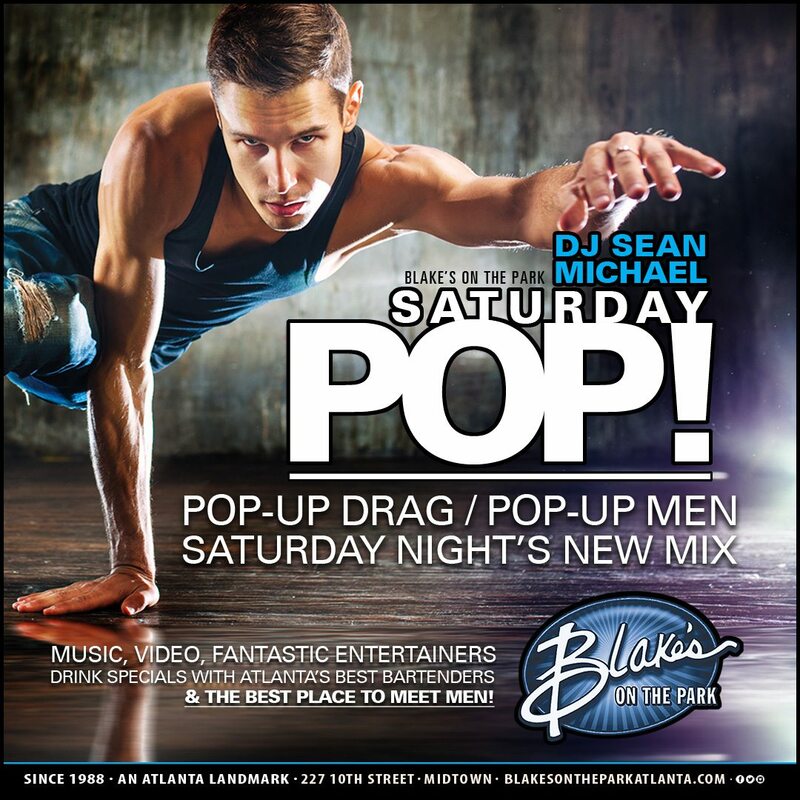 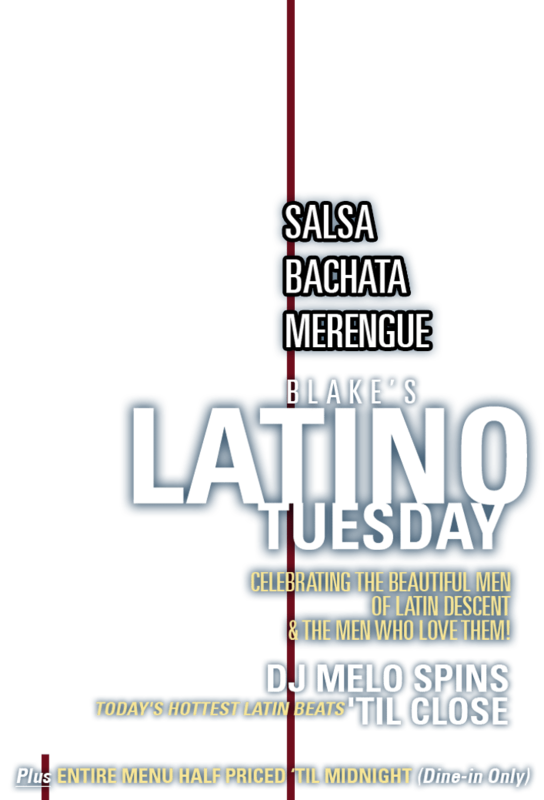 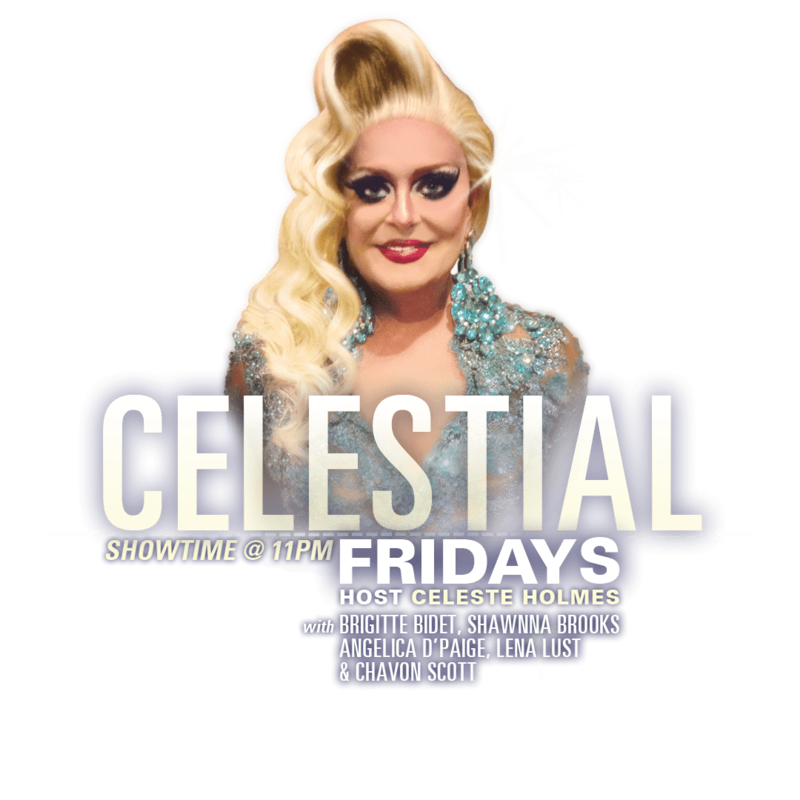 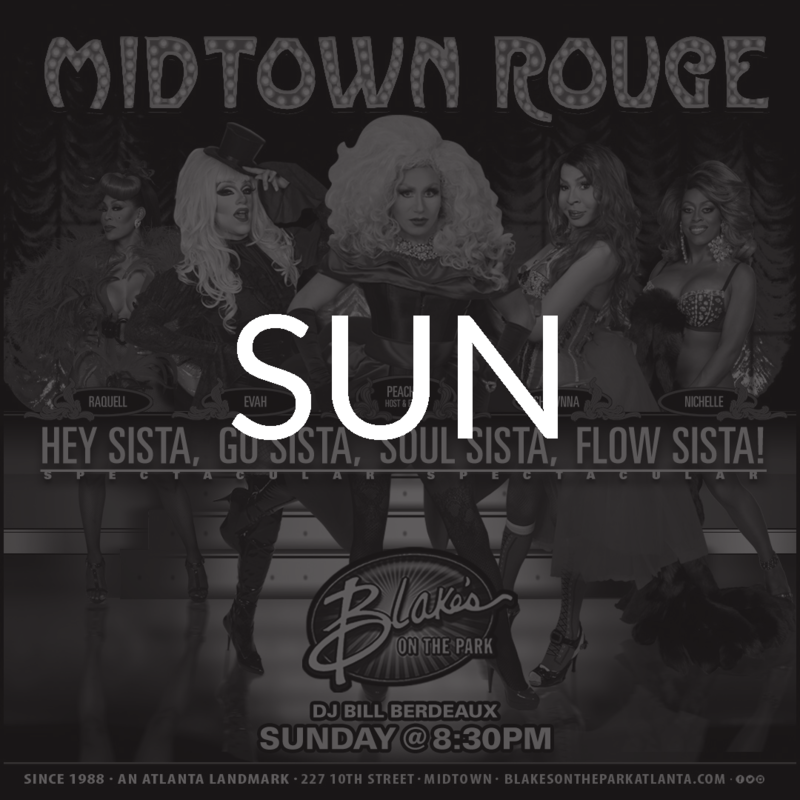 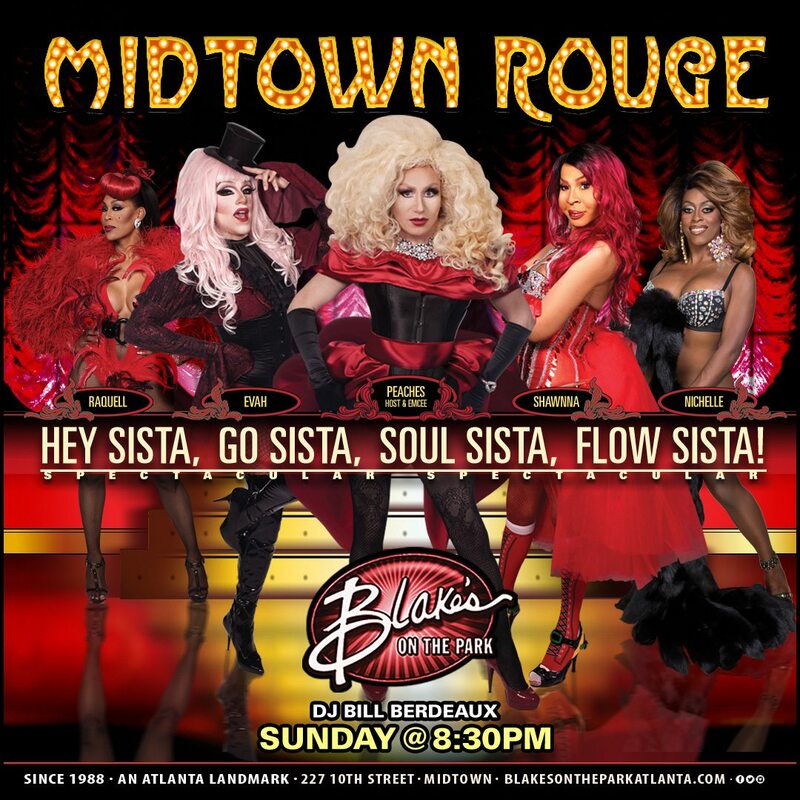 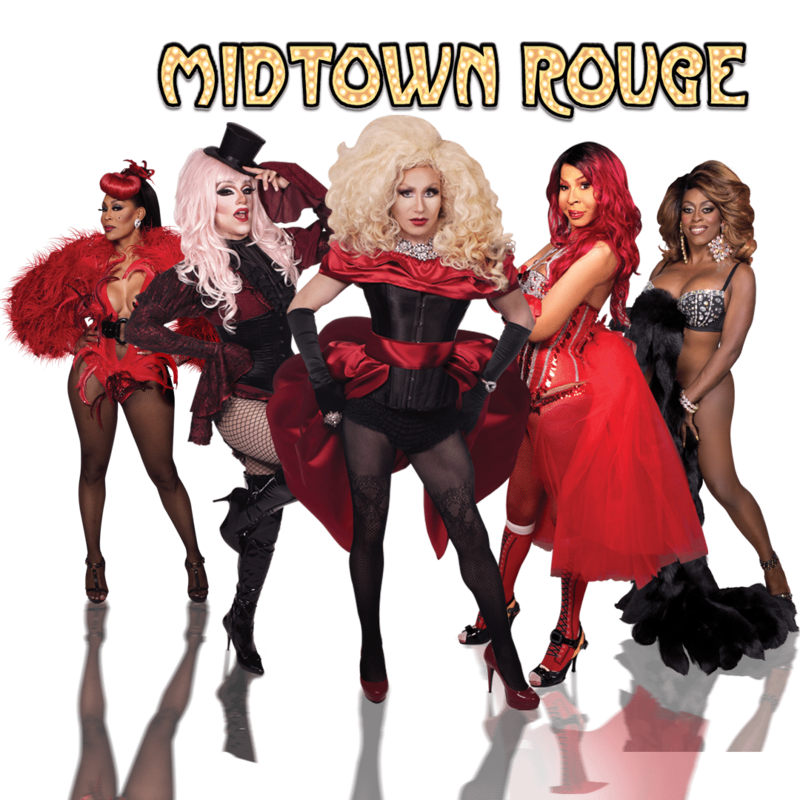 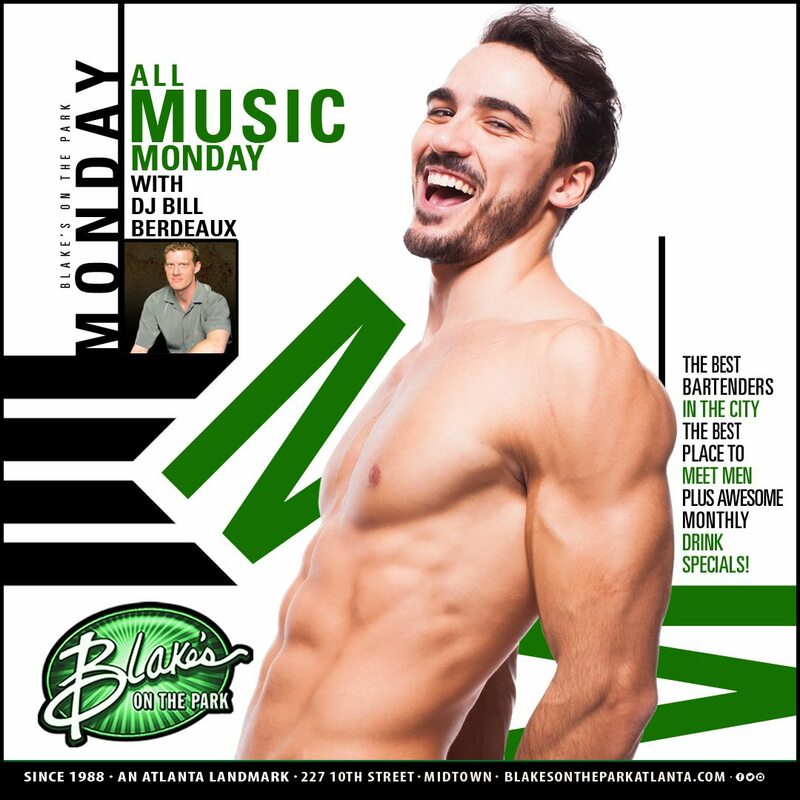 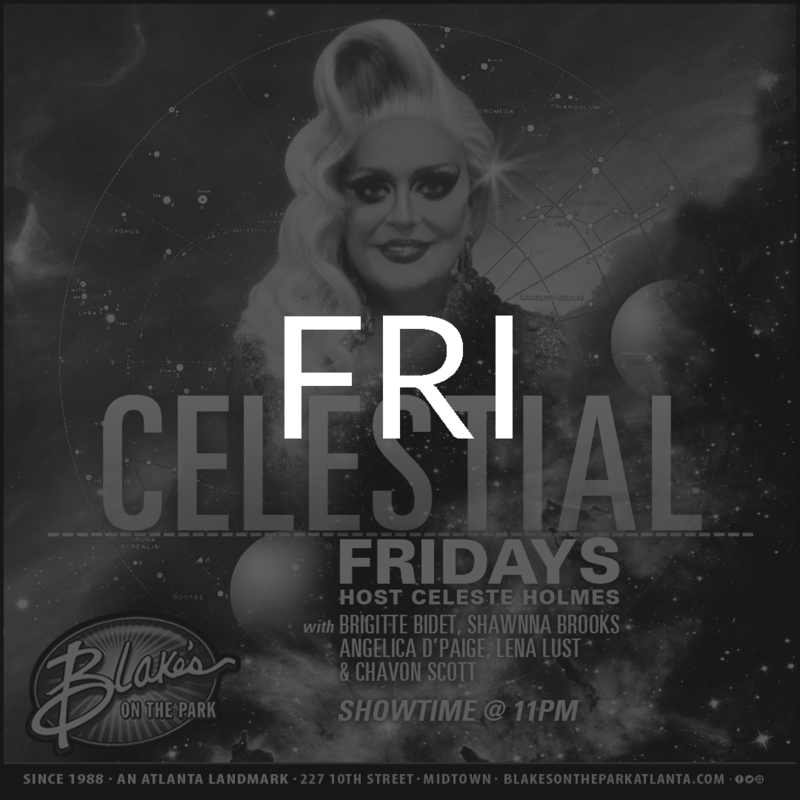 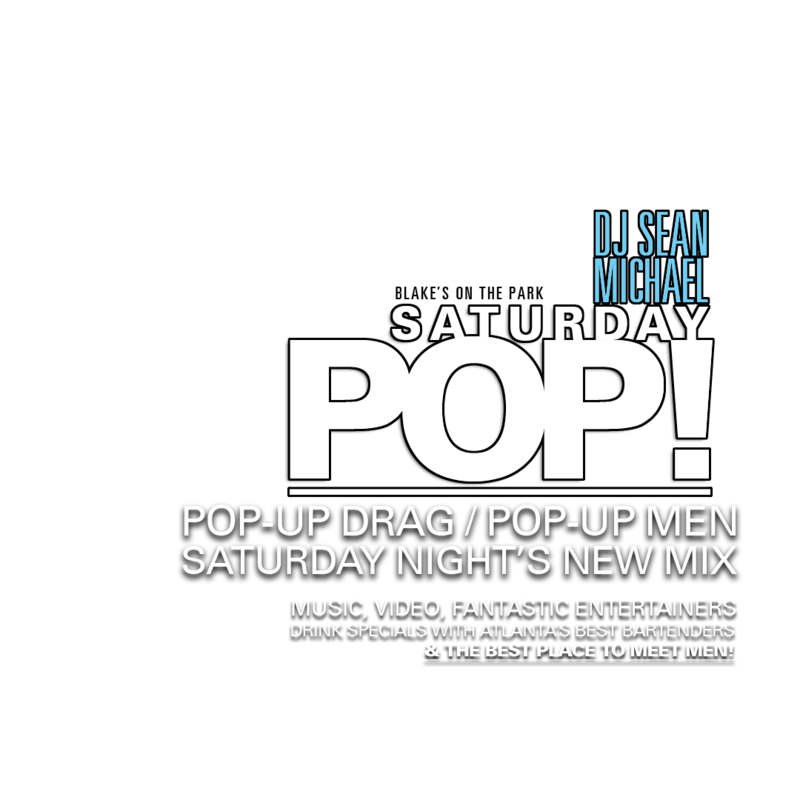 Located in the heart of Atlanta’s Midtown Gayborhood, Blake’s on the Park is a Video & Dance Bar with DJs, Dancers, Drag Shows and so much more. 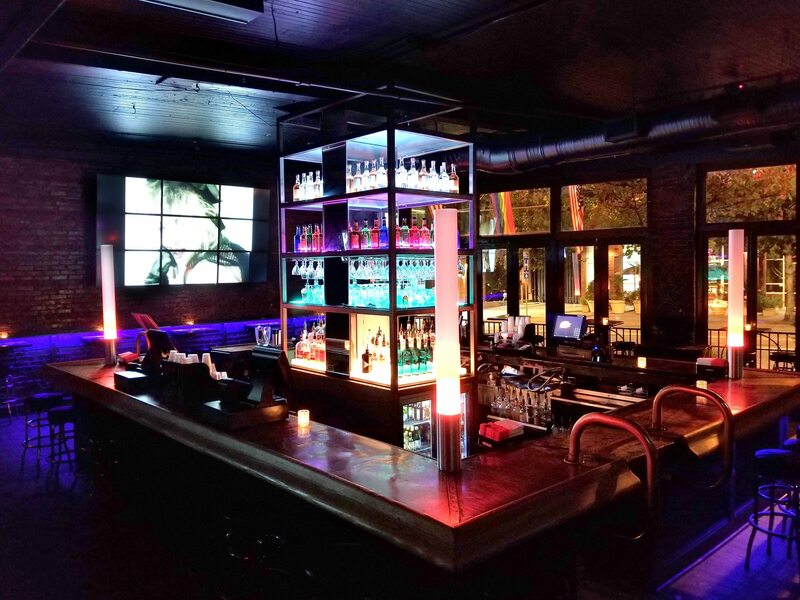 We are a 21 and over establishment. 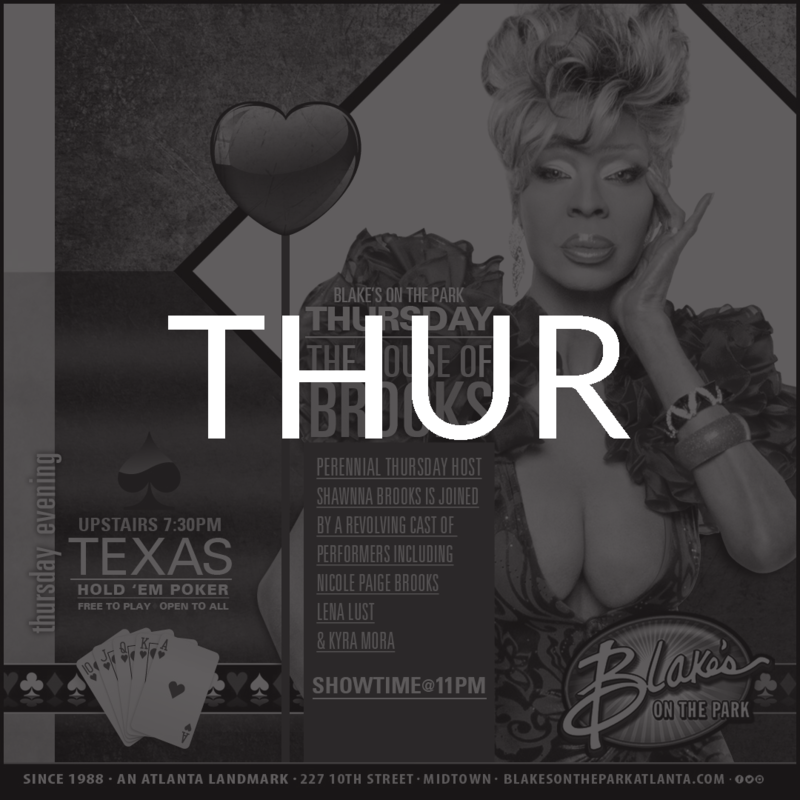 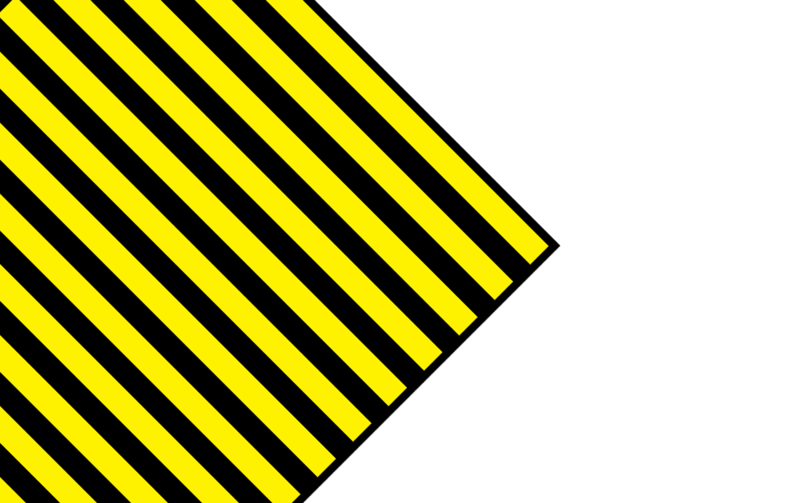 Valid photo government ID required for entry.